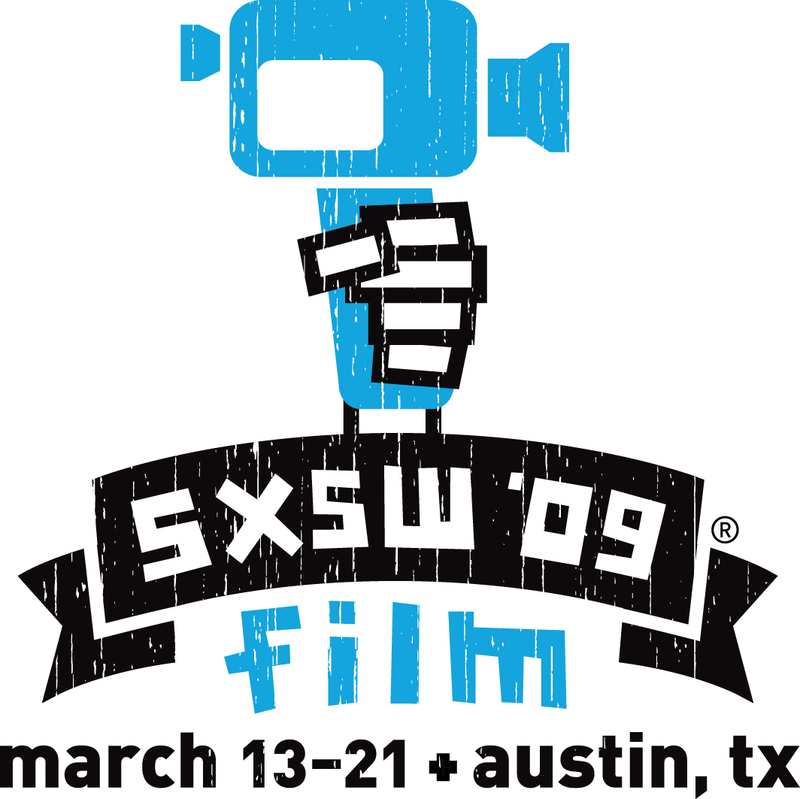 This March That’s My Majesty will screen at South By Southwest, the great music-movie-interactive media mashup festival in Austin. Anyone considering attending should check out their truly awe-inspiring social-networking interactive site for the event. Also check out That’s My Majesty’s schedule listing for a new trailer with music by Phil Servati.